HOT SPRINGS, Ark. — Concerns are being raised after scrutiny continues into the lives of a homeschooling family whose children were taken from them earlier this year by the Garland Country Sheriff’s Department—which friends of the family now state has scared away the midwife who was to have helped with the soon-coming birth of their ninth child. 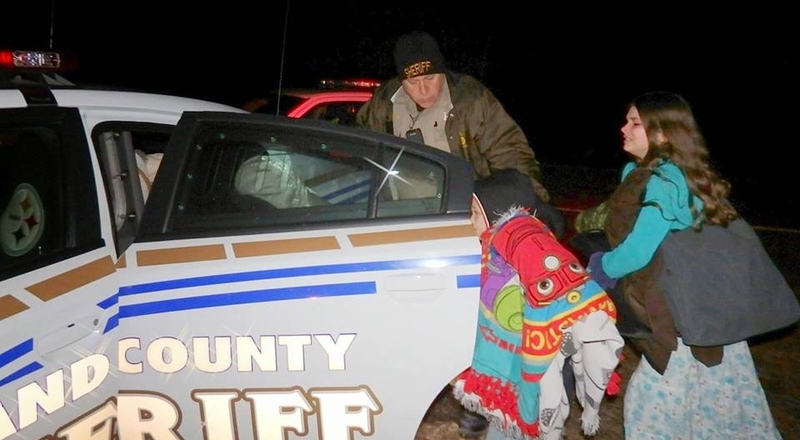 As previously reported, seven of the eight children of Hal Stanley and his wife Michelle were removed from their Hot Springs home on Jan. 12 following an anonymous complaint. The eldest child does not live at home since she is grown. But after a week later, the couple’s children still were not returned and were placed in public school—and did not come home until March, and even then on a trial basis. Arkansas DHS has not yet provided an exact reason as to why the children were seized. Now, friends of the family are concerned as officials continue to scrutinize the family. “They have state ‘agents’ showing up at their house every day unannounced who stay for hours and ‘observe’ and seek to ‘counsel,'” outlines the “Bring the Stanley Kids Home” Facebook page, managed by a friend simply identified as Kristy. As Michelle Stanley is almost 9 months pregnant, a recent update additionally states that the midwife the Stanleys had sought to use was questioned by police, which frightened her away. “[T]he midwife they had planned to use for a home birth next month was interrogated and intimidated by police and ‘warned’ to stay away from the Stanleys, which means Mrs. Stanley is [just a few] weeks from her due date with no midwife,” Kristy explained. The Stanleys are hoping to have another midwife in place so that they can give birth at home as they wish—but their concerns do not end there.